Despite the English trying to claim them as their own in the festival brochure,. 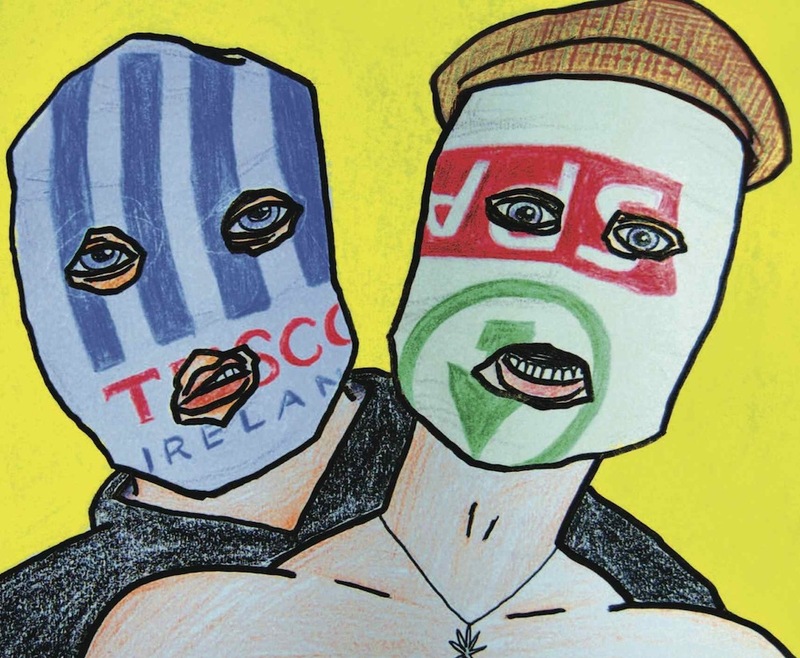 the Rubberbandits are bringing their new live show to the Edinburgh Fringe festival for 12 nights this August at the Gilded Balloon venue. On the back of their Channel 4 comedy shorts which racked up over a million views , Blind Boy and Mr. Chrome just finished shooting a full length TV show for the uk broadcaster which will air this Autumn with Father Ted director Declan Lowney behind the camera. As well as TV, our two heroes have been taking the queens shilling up and down England with sell out shows from Birmingham to Glasgow and all points inbetween and this “like new” show for Edinburgh Fringe, has loads of the songs you love like “Bag of Glue”, “I wanna fight your Father” , lashings of jokes and loads of new songs like “Danny Dyer”, “Spastic Hawk” and ” Black Man”. 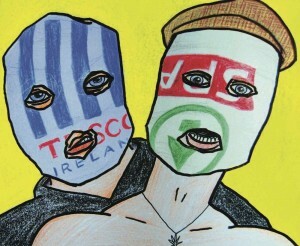 Catch the Rubberbandits Edinburgh preview show at Twisted Pepper on Thursday 2nd August . Advance Tickets are just €5 from http://m.bodytonicmusic.com/events/3142/ and on the door on the night. 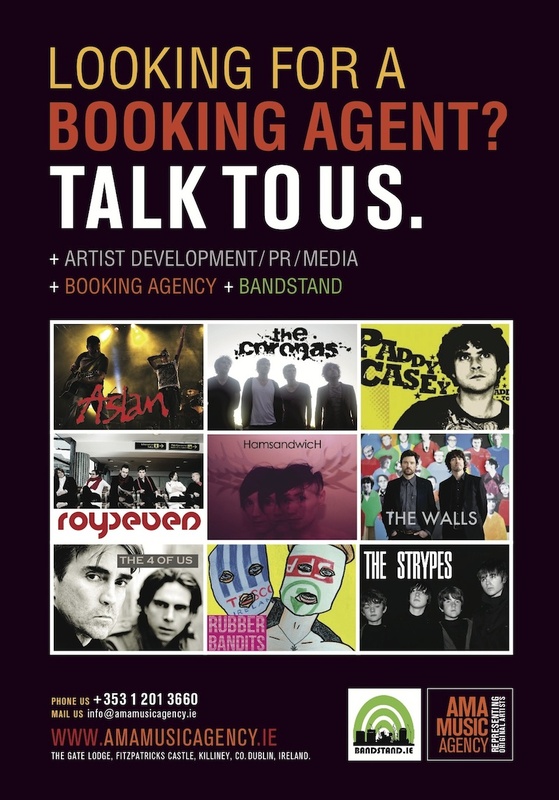 To book the Rubberbandits for your event, venue, or music festival call +353 1 201 3660 and speak to our team at AMA Music Agency.